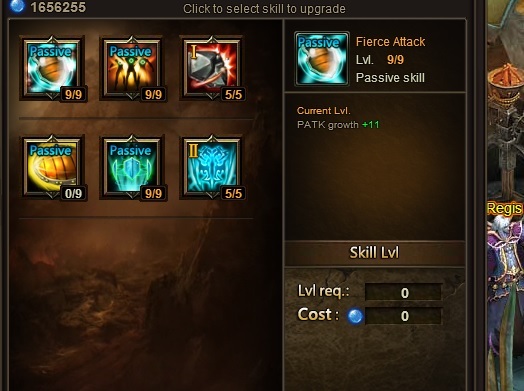 my skills are missing i have nothing to upgrade im level 60 in server Zarah game name is lady raven. I could use some help if possible. 2019-4-22 09:00 GMT+8 , Processed in 0.068595 second(s), 34 queries .